For those of you that may have missed it, the following is an article I wrote for the Charleston City Paper’s DIRT Magazine this spring. I have added some personal pictures to enhance the experience! 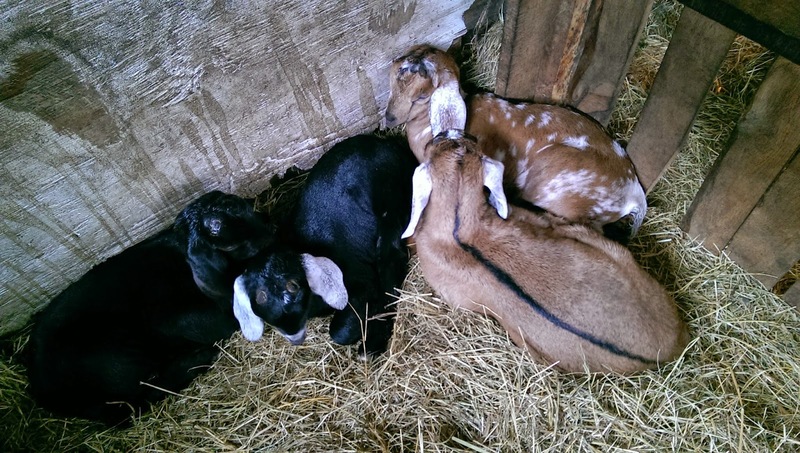 On a cold day in March, I stand bundled up outside the birthing pen at Jeremiah Farm and Goat Dairy on Johns Island while goats of all sizes nuzzle and play in fresh shavings. Farmer Casey Price has invited me to take part in the kidding process that marks the beginning of milking season on her farm. 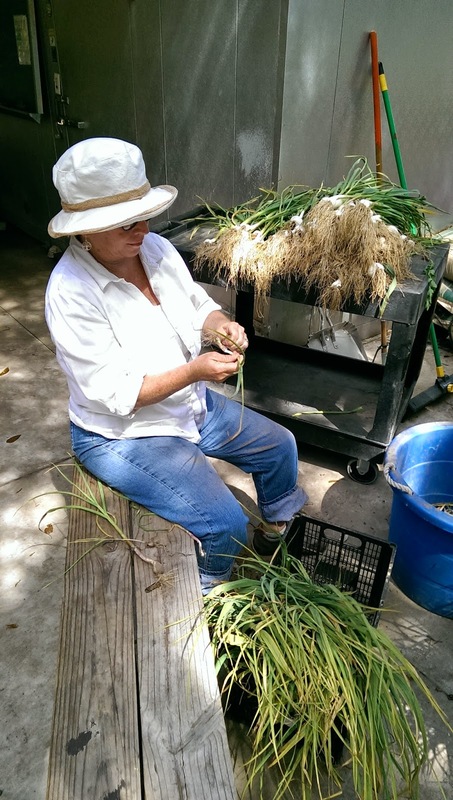 As a mentor farmer in the Lowcountry Local First Growing New Farmers Program, she is passionate about sharing her knowledge of goats, chickens, and homesteading with people of all ages. As is often the case with Price, our conversation is woven together with the details of our personal lives, questions and answers about farming, and updates on her current apprentices. We fall easily into our long-established role of mentor and apprentice as I stand by to assist two goats being brought into the world by Price’s gentle hands. 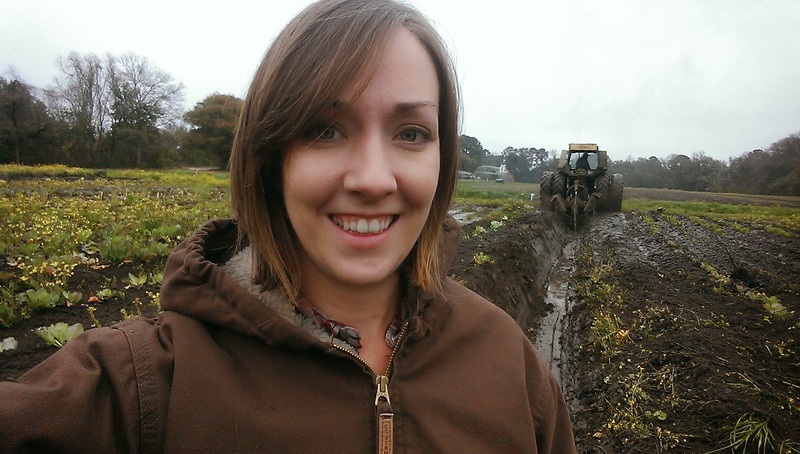 Four years ago, I started my journey in farming through the Growing New Farmers apprenticeship program as one of the first participants during the pilot year. The experience was a life changer, introducing me to a farming community made up of some of the most hardworking, passionate, innovative, and generous people. Every day brought something new, whether it was riding on the tractor with Joseph Fields or product tasting with chefs in the kitchen during deliveries. As the program came to an end, I knew that I wanted to dedicate my career to working in agriculture. In 2011, I realized this dream when I became the director of sustainable agriculture for Lowcountry Local First. Since that time the program has experienced incredible growth. The Growing New Farmers Program has expanded to include the Dirt Works Incubator Farm and the first phases of a land-matching service. To date, 95 people have graduated from the program while working with more than 14 mentor farmers. For participants in the current program, a nationally recognized and locally adapted curriculum guides their 10-month experience, which combines classroom training, work-days at Dirt Works, and field trips with on-farm mentorship. 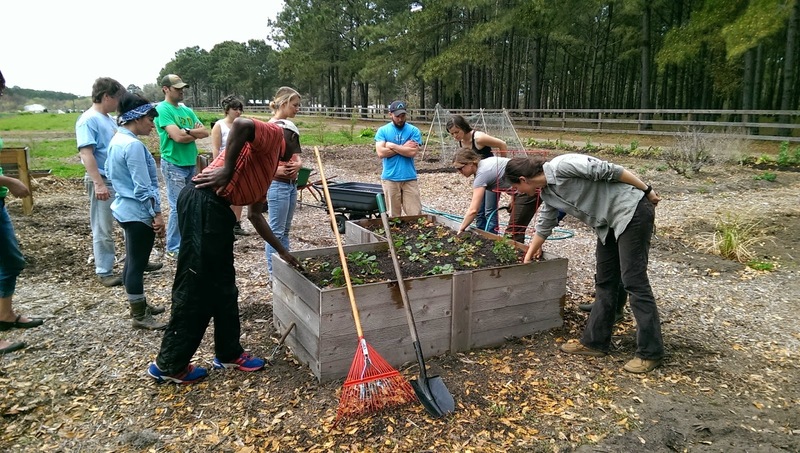 As the first formal farm apprenticeship program and farm incubator in South Carolina, Growing New Farmers has created both opportunities and networks for small farmers and food system leaders to learn, grow, and succeed. Every year the program introduces a thread of new individuals to the fabric of the local agricultural community, strengthening the capacity of the local food system. Past and current program participants often become mentors, advocates, and leaders; each has a unique story and these are just a few. “It’s in my blood,” says Drew Harrison, also a first-round apprentice in the Growing New Farmers program. Like many in the Southeast, Harrison’s family has a long history in farming. Raised in Asheville, N.C., he spent a lot of his childhood on his grandfather’s cattle farm in Georgia and grew up hearing stories about his mother’s family growing tomatoes on Johns Island. But Harrison first sought career opportunities elsewhere before coming back to his roots. He spent time stock trading before his disenchantment led him to Costa Rica where his passion for farming was ignited. 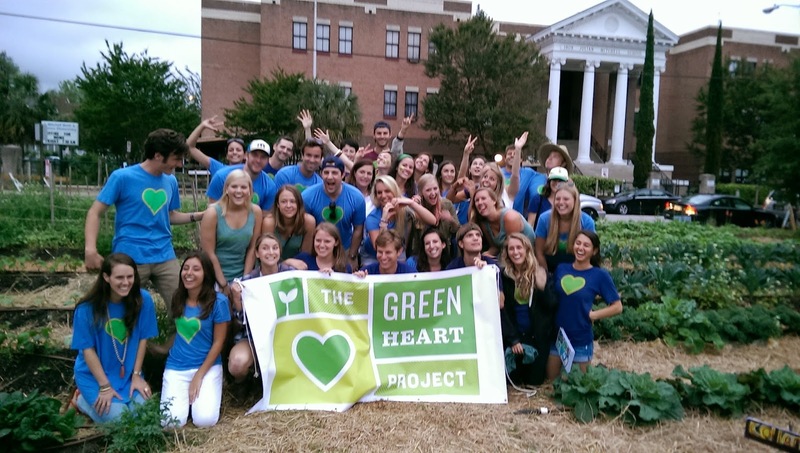 Harrison returned to Charleston and found both the Green Heart Project and the LLF Growing New Farmers program. 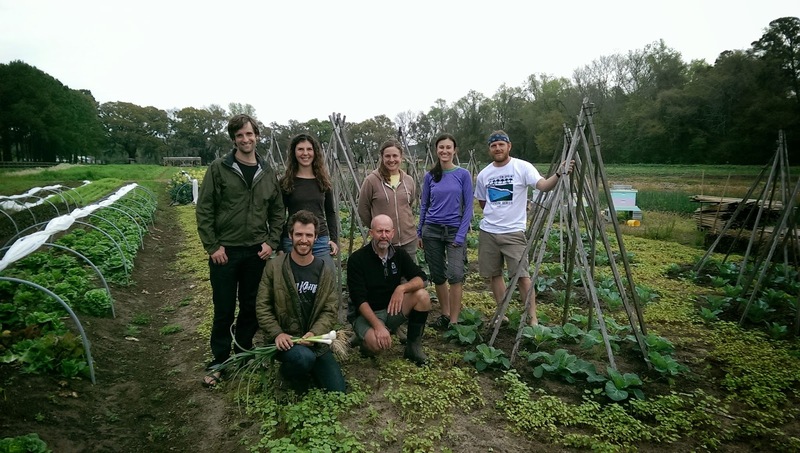 As a farming apprentice, Harrison learned the climate, market, and community in Charleston while receiving the tools to grow both food and a business. Through his experience, he gained the skills and the support network to help him take the helm as the director of the Green Heart Project, which under his leadership, has grown to two urban farm school sites at Mitchell Elementary and Zucker Middle School with almost 15,000 square feet of garden serving more than 400 K-6 grade students. With such great experience and knowledge to share, Harrison now serves as a mentor in the program and helps the community continue to grow. He has worked with four apprentices, 36 College of Charleston interns, and more than 850 volunteers since 2011. 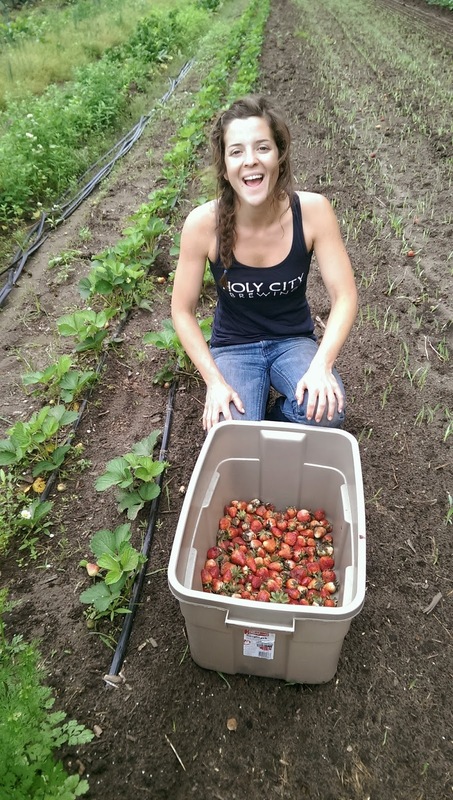 Working on the Green Heart farms often provides an opportunity for individuals to grow vegetables for the first time, as was the case for Amy Robinette. Amy Robinette was raised in Spartanburg and graduated from the University of South Carolina. She initially came to Charleston seven years ago to train as a pastry chef, but, like so many others, found herself stuck in the kitchen. While working at Closed for Business, a partner restaurant of the Green Heart Project, Robinette connected with the urban farm at Mitchell Elementary. Although Robinette’s aunt and uncle own a large horse and produce operation in Kentucky, volunteering with the Green Heart Project was her first experience growing food. Before long, she had started her own vegetable garden and adopted her own small flock of chickens. Another over-40 apprentice, John Lloyd is also a second-career farmer. The history of John’s family goes back several generations in Cordesville, S.C., one of the oldest Gullah communities in the state. His family-farming legacy was passed from his sharecropping great-grandparents, to his independent farming grandparents, to his aunts and uncles in farming, and now to him. Born, raised, and currently living on the family farm, John grew up in a community built around the growing, harvesting, and cooking of organic local food. In his youth, he spent long days doing farm chores, but the pull of life off the farm led him to a career in athletics. His lean build, trainers, and track pants echo a lifetime spent as a distance runner, fitness trainer, physical education teacher, and coach. During the last few years of teaching and coaching, Lloyd became increasingly disturbed by the high rates of obesity and health related illnesses. He watched student’s diet choices become limited to unhealthy processed foods with little or no access to fresh fruits or vegetables. In 2013, Lloyd applied to the Growing New Farmers Program, he says, “to learn the business aspect of agriculture to give me the balance between the growing and the business.” During his first year he spent time apprenticing at Joseph Fields Farm, visiting Casey Price, and trying to get things started on his own property. At the end of 2013, he signed up for the S.C. Loan Fund’s Feeding Innovation business competition to further assist him in the development of his agricultural venture. Lloyd hopes to create an affordable CSA program for families in food deserts interested in fresh vegetables; the business plans include SNAP compatibility and a focus on varieties of produce customers are familiar with. “The only way our health is going to change is if our food source changes,” he says. He is currently participating in the 2014 apprentice program to learn about CSAs with expert Kenneth Melton of Lowland Farms and is working with Harrison of the Green Heart Project to better understand taste preferences and recipes in the garden. As with my own experience, there are a number of graduates who discover their passion lies in helping farmers. For these food system leaders, the Growing New Farmers program provides the perspective, experience, and deeper appreciation of the challenges facing the agricultural community. Frasier Block is one such graduate. “It gave me the opportunity to work hands-on from the ground up with a smaller farm … and understand what goes into [farming],” he says. Frasier participated in the 2012 and 2013 year with Dirthugger Farm and Black Bird Market. Through her experience working at Dirthugger with Meg Moore and seeing her launch the successful Sunday Brunch Farmers Market, Frasier began to understand both the supply and demand sides of local food. Earlier this year, she launched the Homegrown Farmers Market on Johns Island. The first farmers market to operate through the winter, it was very well received by the community. Since opening, the market has experienced incredible growth and includes 17 local farmers, 30 local food artisans, 30 local product and craft vendors, educational vendors, and musicians. Frasier aims to create a market that is a one-stop-shop for local products and a place that helps people take that first step in living a sustainable lifestyle. 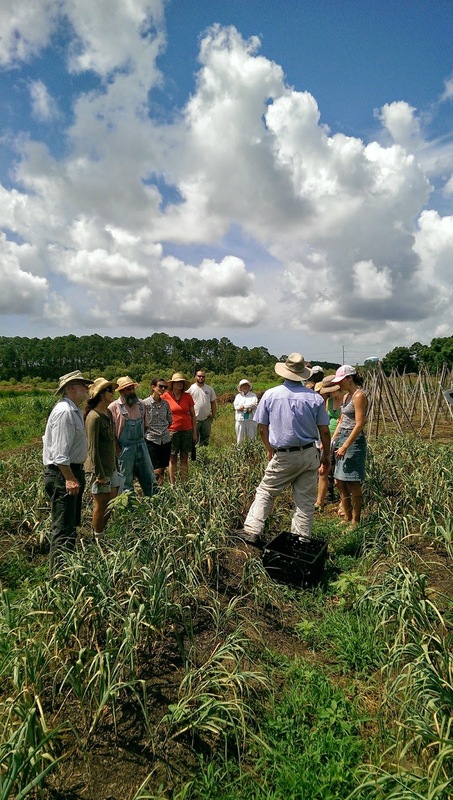 A strong element of the Growing New Farmers program is that it supports a culture built on personal relationships to create a resilient interconnected community. Mentors and apprentices are incredibly supportive of one another and their bonds last far beyond their program year. Each of these graduates touches the lives of dozens of people in the community, providing guidance, inspiration, and support. The Growing New Farmers program is weaving together an incredible farming community, and I am honored to be a part of such a beautiful fabric.